Savor Key West, today! This is a great option to visit and stay over in the island and enjoy all the great restaurants and nightlife in Key West. We will take care of the transportation to Key West. We'll transport you in a comfortable bus so you can appreciate the late night dinners and do sightseeing during the day. We will bring you back to Fort Lauderdale on the day you choose. 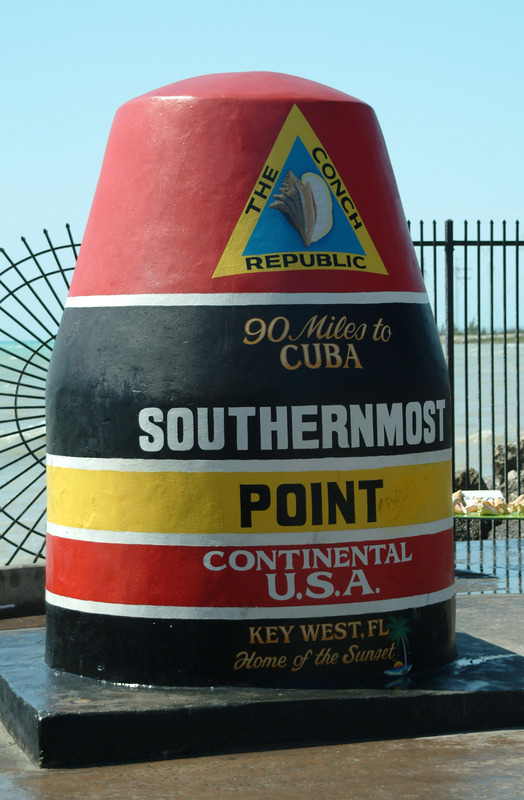 Journey to Key West to enjoy a fun Caribbean atmosphere, street artists, outdoor cafes and more. Our trip includes the added bonus of a glass bottom boat ride to the coral reef. This unique experience is unforgettable! 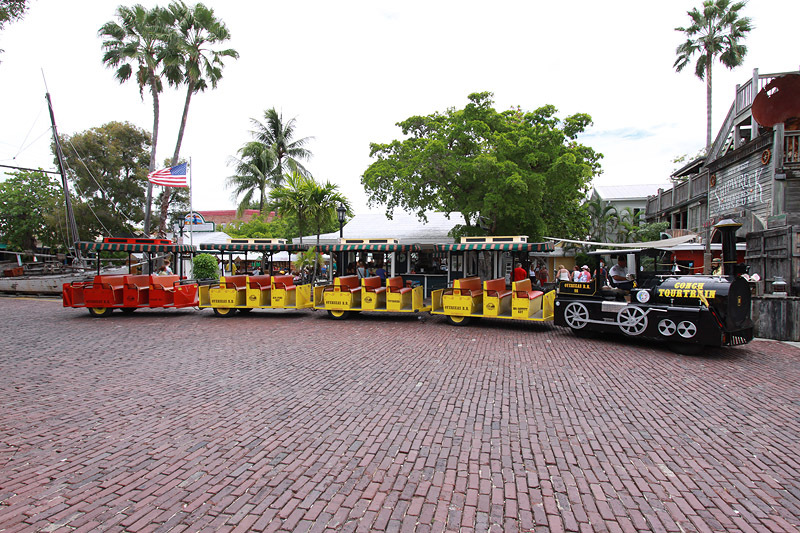 Visit the beautiful island of Key West and enjoy the best of town with the fully narrated tour on the Conch Train from Fort Lauderdale. 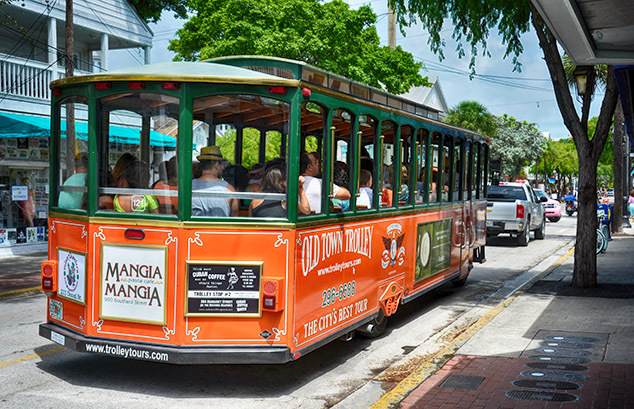 Visit Key West with the added bonus of a ticket for the hop-on, hop-off, fully narrated, Trolley Tour from Fort Lauderdale.